Templum N.R. 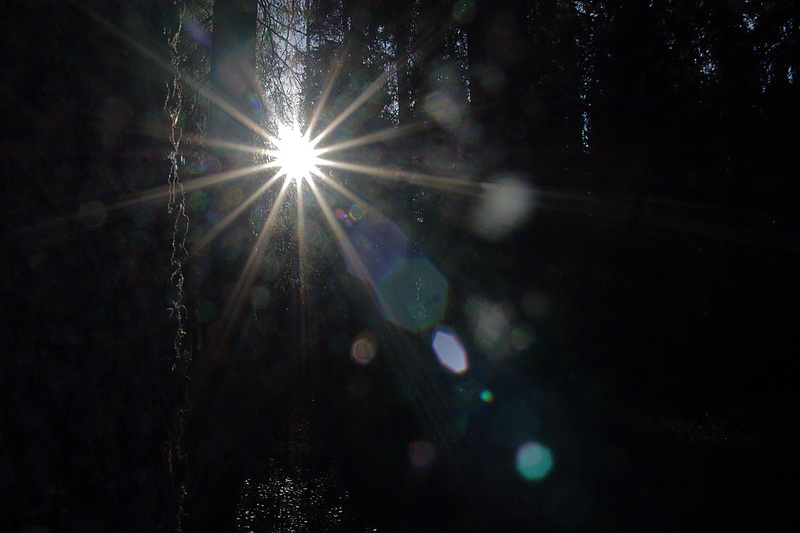 will be performing in Oulu 30th of November! 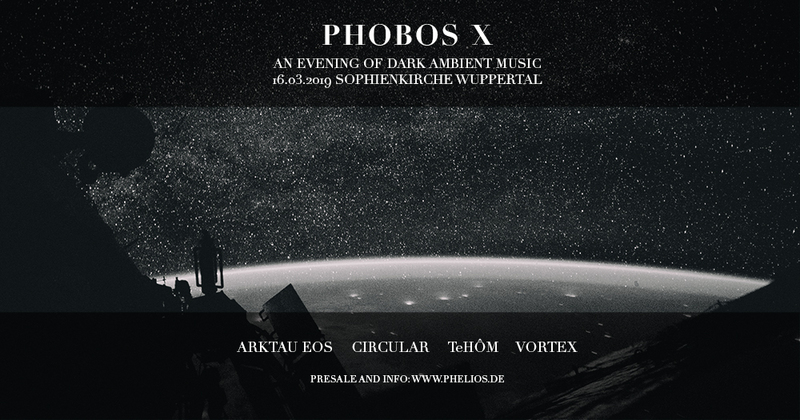 Arktau Eos will be performing at Phobos X in Wuppertal, Germany on 16th of March 2019. 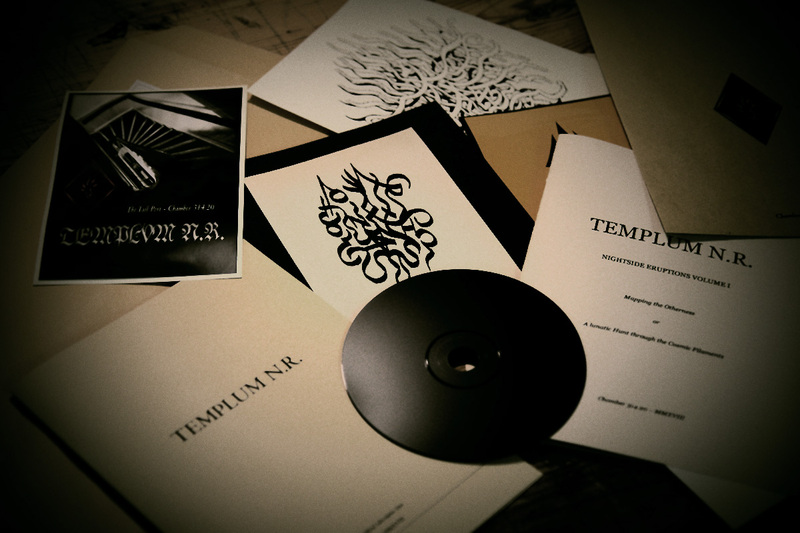 Sending out the Templum N.R. subscription letter I/MMXVIII right now! If you would like to subscribe to the list, send a note to Aural Hypnox email. All orders have been shipped out! Once again, we would like to thank you all for your support!